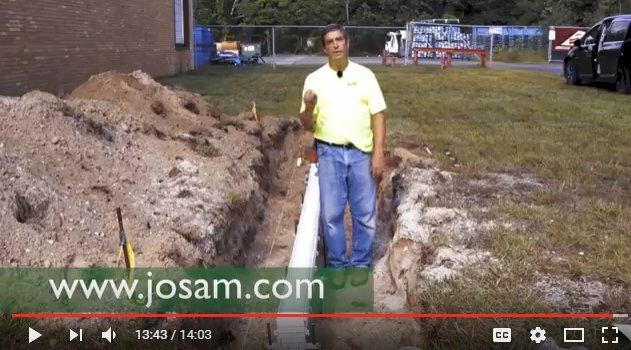 Watch how to install Josam’s Proplus SMC/GRP trench drain system. A superior material combined with ease of installation makes Josam Proplus the ideal solution for linear drainage applications. It’s a stronger, lighter weight option that can withstand high fluid temperatures, while offering ease of installation and labor savings.